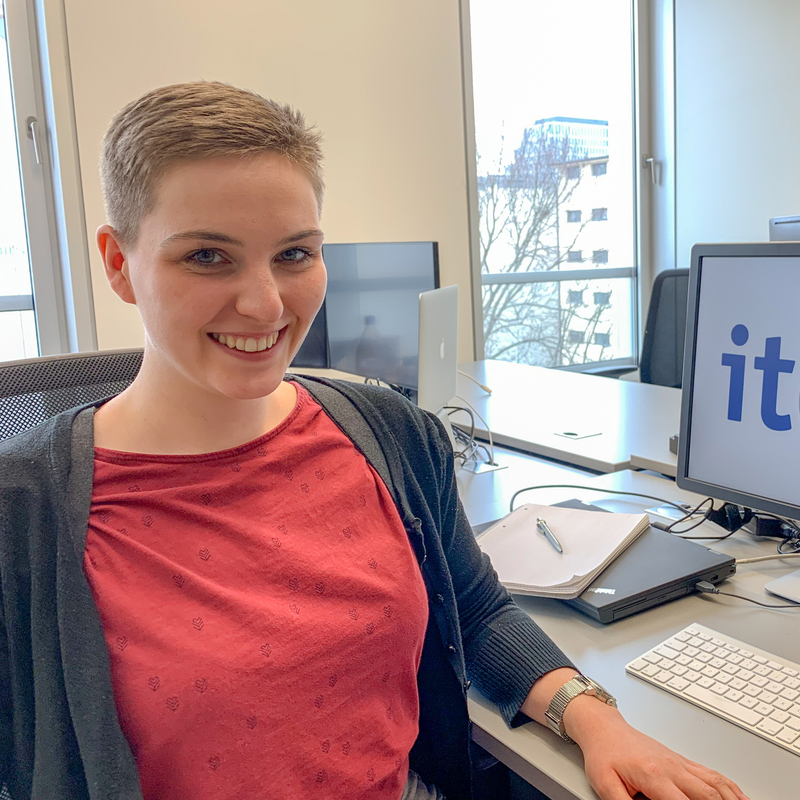 Eva Pöll was an intern at itemis in Berlin. As a huge fan of Xtext and Xtend, she was happy to contribute some features to these projects. Usually she is doing her masters’ in information systems and philosophy in Münster.